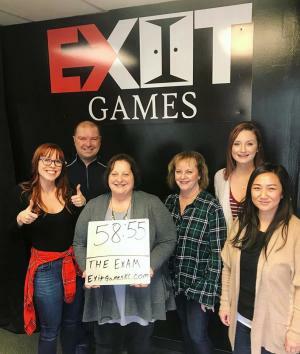 Recently my boss signed our office up to visit Exit Games KC in Bonner Springs for a team-building exercise, and a way for us to familiarize ourselves with the facility to better assist visitors. I had been wanting to check it out for a while, and I jumped at the chance to leave work at 2:30 pm on a Friday and start my weekend off with an exciting new adventure. Exit Games KC is an interactive escape room, where groups of 2-8 participants must solve numerous puzzles and crack clues as a team to successfully unlock the room in under 60 minutes. An employee observes from outside of the room via video camera to assist teams with up to three clues, should we find ourselves stuck. Exit Games currently features three different escape rooms, “Betrayal”, “The Exam”, and the newest room, “Captive” set to open this March. Our group of 6 chose “The Exam”, which we were told was the more difficult of the two available, and we enthusiastically accepted the challenge. 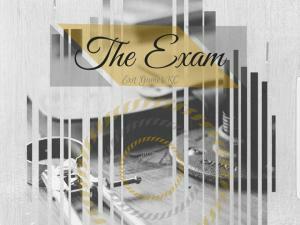 The room was described as a classroom where the test in front of us may not be the only exam we were taking. That we must delve deeper into our minds and use wit to solve problems that are right before our eyes, if we simply take the time to notice them. We were anxious to see what was beyond the wooden door as our guide, Chance, turned the knob to reveal our fate. We were surprised to find a very small, minimalistic room with not much more than a desk, bookshelf, dry erase board and a few pictures on the wall. By all appearances this shouldn&apos;t be too tough, we thought. We were wrong. We immediately started chattering excitedly about all of the possibilities to find clues, and it was clear we would need to maintain good communication while simultaneously splitting up to maximize our chances of escaping. There was a lot of thinking outside of the box required, and our listening skills and memory were tested vigorously throughout the challenge. I won’t give away any details, as I would much rather leave all of the clues to be discovered by the visitor. It was fun to witness all of my coworkers using their different strengths and personality traits to take the lead on certain tasks. It was almost like seeing an exaggerated version of each person, due to the pressure and proximity of the tasks involved. Our guide was very helpful when it came to giving us clues, which were more like gentle nudges about things we had already considered and spoken out loud while trying to solve specific puzzles. This made us feel like we still figured out the majority of the answers on our own. The entire experience was fast-paced, perplexing and enjoyable. Much to our delight (and surprise! ), we were able to escape with just over 1 minute to spare. We exited the room with an eruption of laughter, cheers and high-fives. It felt like quite a triumph for all of us. It was the perfect afternoon outing for our team to bond over, and I would highly suggest anyone who hasn’t been here to get a group together and give it a whirl. Even if we hadn’t escaped, it was still totally worth it. But of course, since I, and all of my hefty brain-power was in attendance that afternoon, that was never an option . Call Exit Games KC to set up your outing today! This is the perfect activity for birthdays, group outings, team-building, family reunions and more. Originally from Carroll, Iowa, Alexa moved to Kansas City, KS in 2011. She's worked in the tourism and hospitality industry in the Kansas City area for more than seven years. 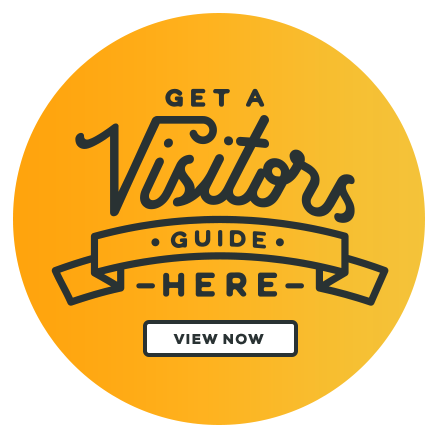 Currently, Alexa is the Visitor Services Coordinator for the Kansas City Kansas Convention & Visitors Bureau. She enjoys expanding her horizons by spending time in nature, going to concerts, and exploring the city with her young daughter. 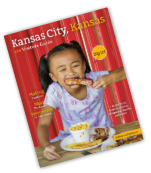 As she is not a KC native, she's eager to learn as much as she can about the city she now calls home.